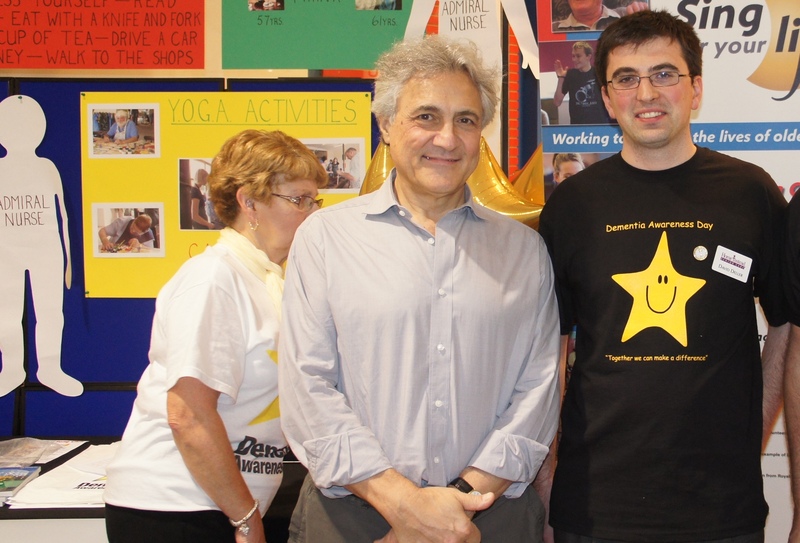 Owner of Home Instead Senior Care Bolton, David Deller attended the Dementia Awareness Day at the Bolton Market Place recently and met renowned journalist John Suchet, who became president of Dementia UK after his wife was diagnosed with the illness. 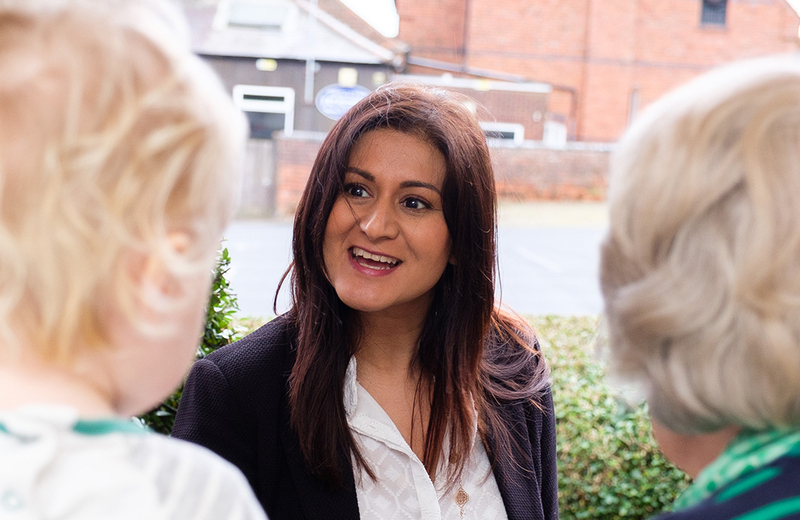 The event, which was also attended by the Mayoress of Bolton, was held to raise awareness of dementia and the support that is available to those who are affected by it. Representatives from many organisations such as The Dementia Support Group, Crossroads, and YOGA (Young Onset Group Association) attended the event. It is thought that there are currently 750,000 people with dementia in the UK, and often their relatives struggle to cope. The care that Home Instead provides is invaluable for elderly people and their families, and gives them piece of mind that their elderly relatives are safe in their own home. 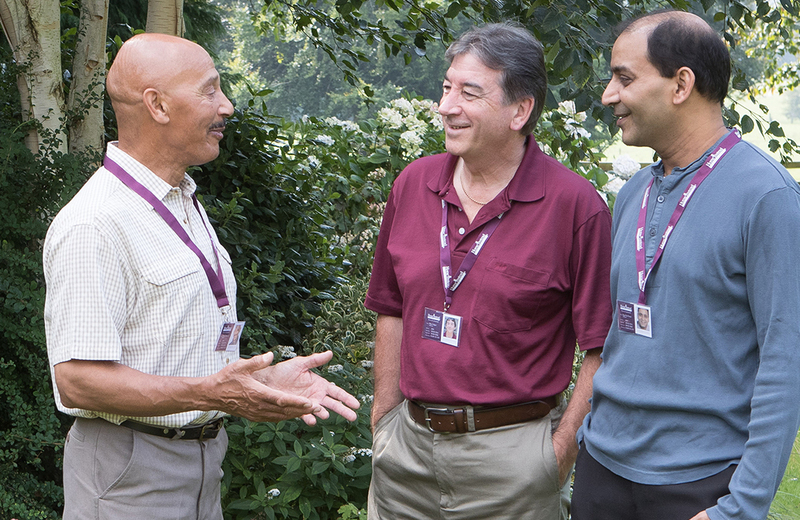 Home Instead’s services include meal preparation, medication reminders and companionship. Photo Caption- From left to right: John Suchet and David Deller.